Living spaces in this charming home merge seamlessly to create an ideal place for entertaining or keeping tabs on homework while you prepare dinner. Chat with guests while putting the final touches on dessert, or move aside furniture to make way for a family dance party. A versatile mudroom houses the more utilitarian functions of the home, including a casual entrance and bathroom. The second floor is just as flexible: Choose the number of bedrooms you need, configure your closet space, and decide if this is where you’ll do your laundry. Each of The Hancock’s rooms is comfortable and multifunctional. The kitchen provides plenty of space to prepare sumptuous treats for a party, or breakfast for two at the island. 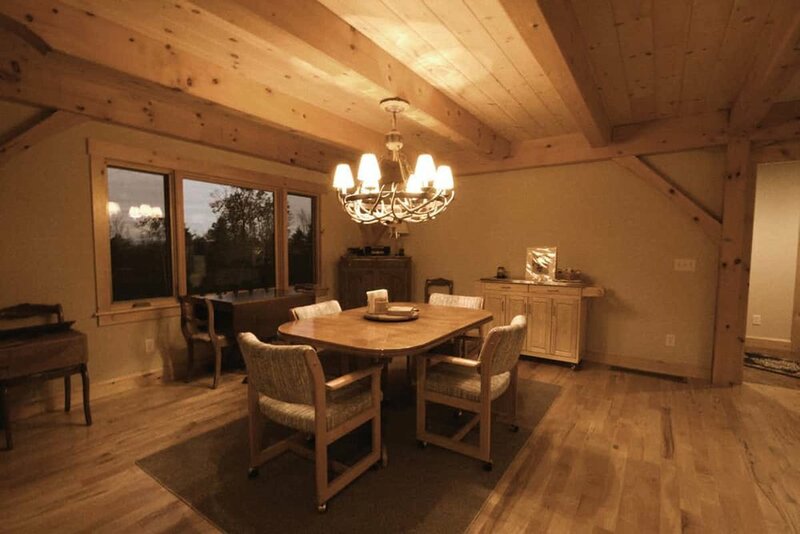 A larger dining space is close at hand. There’s plenty of room here to add a coat closet and pantry; or, make this a study/entryway combination—it’s your call. The “mudroom” is so much more than that: In addition to providing a family entrance and a first-floor bathroom, there is space for a closet/pantry or laundry room—you pick! A family of one or two planning for guests or a future child will find the two-bedroom plan spacious and convenient. A larger, growing family might opt for the three-bedroom option, which retains ease of access to both the bathroom and the stairs from all the bedrooms. Adding, relocating, or expanding closets will further customize this flexible floor plan. 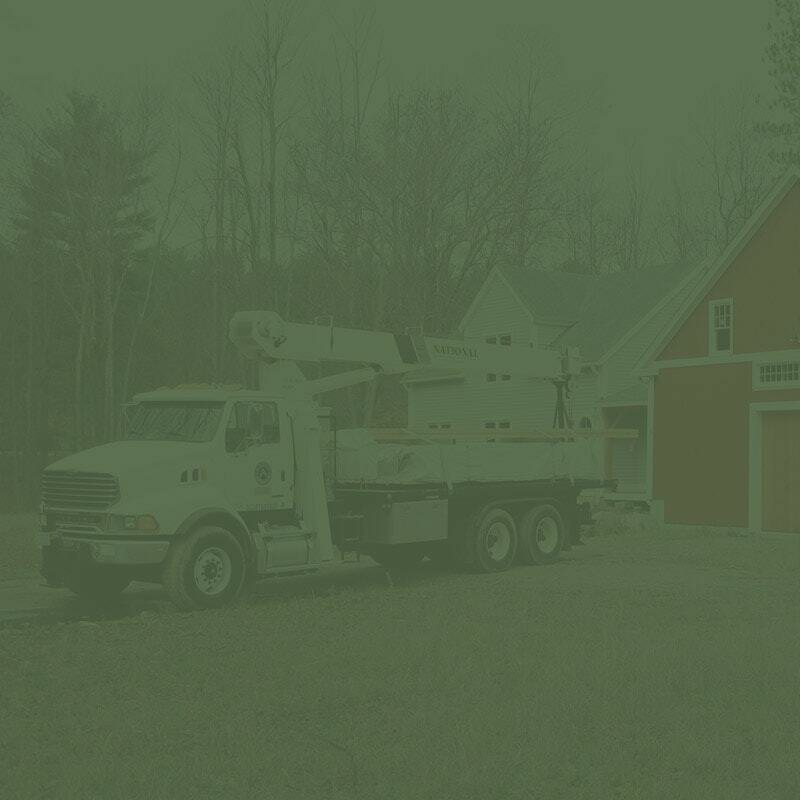 Budget-friendly and ready-to-build, timber frame home kits can be shipped nationwide. We don't believe in cookie cutter. 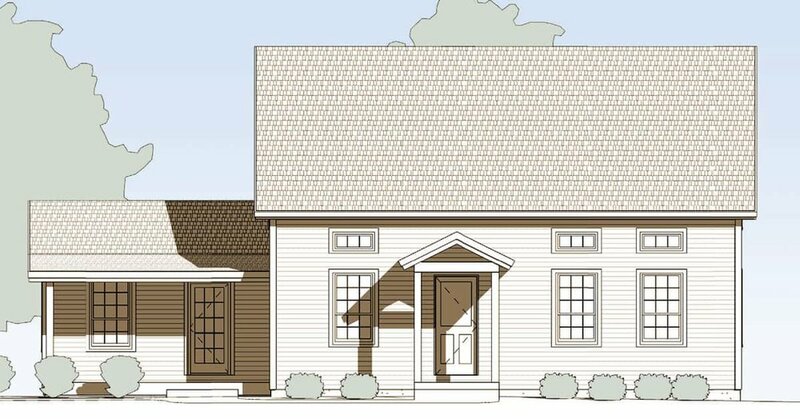 Tailor this home plan to fit your needs. 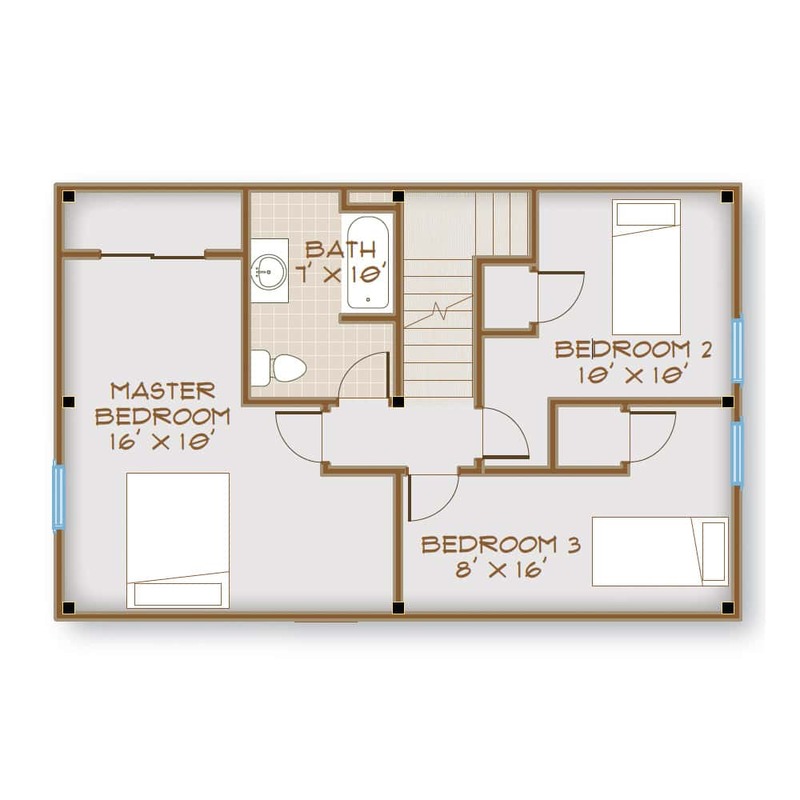 Learn more about this floorplan!